Calendars to be given as client gifts! 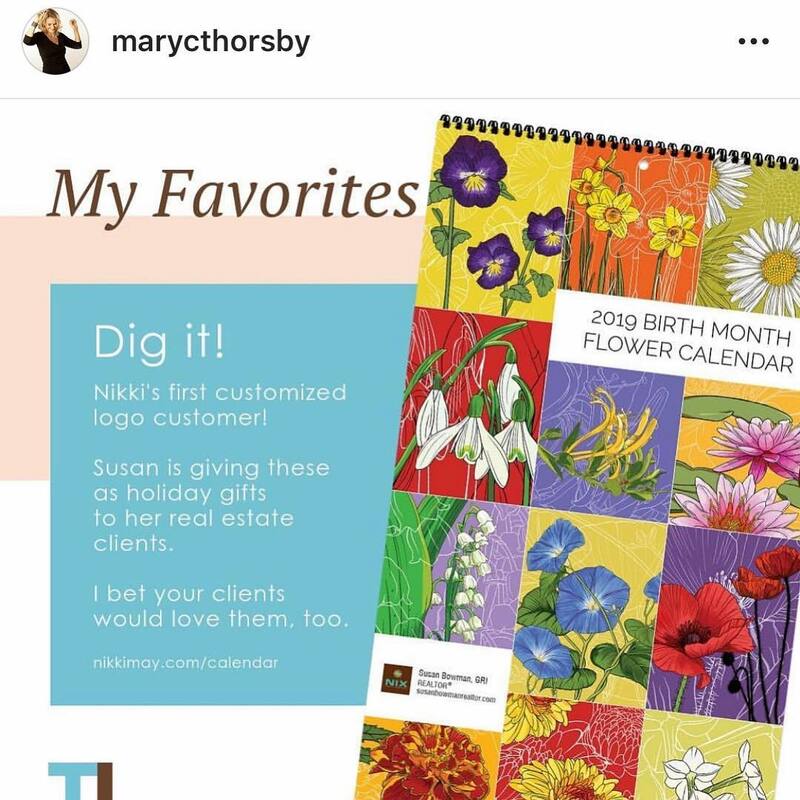 My brilliant friend/business partner/agent Mary Thorsby came up with this brilliant idea and brokered the deal with Susan Bowman at Nix Realty Company for these calendars to be given as client gifts! Your customers will think of you every day of the year if you gift them these beautiful calendars with your logo on the cover!